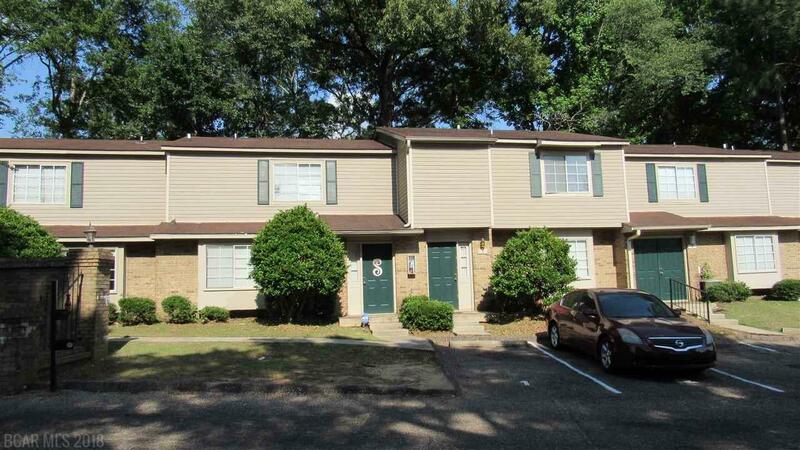 Great condo at University of South Alabama campus! Need Student Housing? This is a great location just off campus. 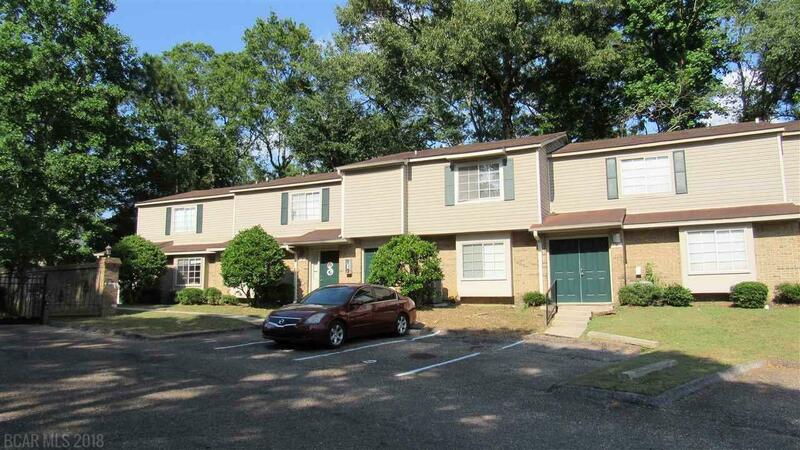 Nice 2 bedroom, 2.5 bath condo in the sought after Stonegate Complex. 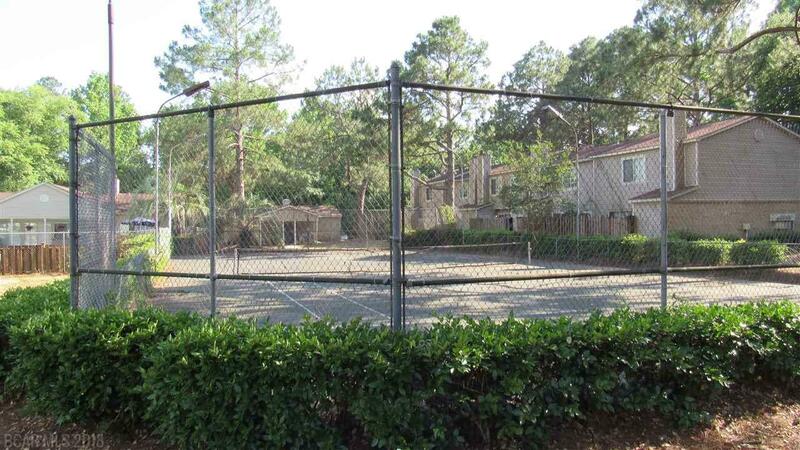 Gated community with pool, tennis courts and clubhouse. Close to Airport Blvd and retail shopping as well. Listing provided courtesy of Realty Executives Bay Group. Listing information © 2019 Baldwin County Association of REALTORS® MLS.